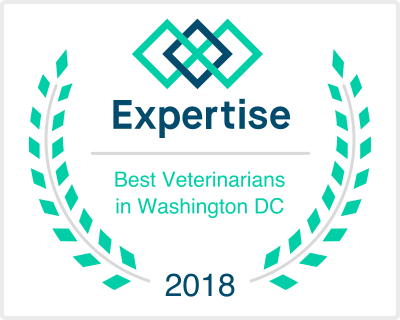 ​ Veterinary Orthopedic Manipulation (VOM) is a healing technology that locates areas of the animal’s nervous system that has fallen out of communication, and re-establishes neuronal communication and thus induces healing. 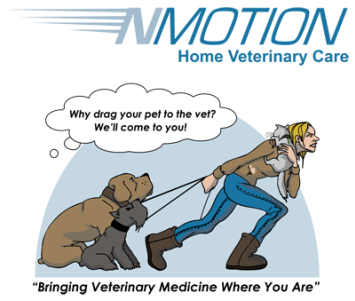 VOM is singularly the most simple, effective and safe healing modality in veterinary care to date. For the VOM practitioner it is an exquisitely objective, fast and easy to apply technology that takes a minimum amount of time to master and whose scope of application appears has yet to be fully appreciated. All chiropractic modalities have one thing in common in that they all reduce the vertebral subluxation complex by providing motion or force to the fixated or subluxated joint. So, if you put motion into a joint that is associated with a neuronal subluxation sign, a pathological read, you reduce the subluxation. It is that simple. All the various types of chiropractic techniqueshave this motion or force into the subluxated joint in common. VOM delivers its force with a hand-held device. It looks a bit like a spring-loaded doorstop. Your VOM practitioner has extensive references covering the research investigating the principles portrayed above and can provide them upon request. These references are replete in chiropractic journals. 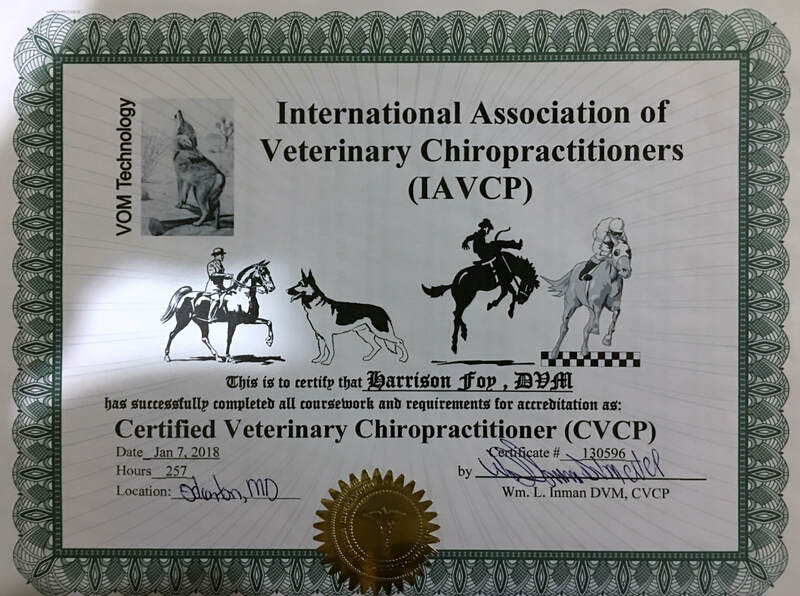 Through manual palpation a misplaced bone prominence or a taught and tender muscle may be discovered by a competent veterinary chiropractor whose patient is cooperative and relaxed. This is a listing, an anatomical subluxation sign, and almost always is indicative of a neuronal subluxation syndrome. Unfortunately, only 40% of all neuronal subluxations produce palpable anatomical subluxation signs. This means over half of all the animal’s subluxations will be overlooked if anatomical listings are used as a means to discover them. The good news is that all neuronal subluxations produce “pathological reads”, and all these reads are obvious and easy to discover and reduce. The goal of an adjustment in an animal is all the vertebral subluxations in that animal are reduced. Subluxation reduction based on anatomical listings will get approximately half of the total neurological subluxations present in the animal. Subluxation reduction based on pathological reads will get them all, and will verify they have been reduced. Fast, easy, effective.